Gold bracelet winner Sean Yu added another gold ring to his trophy collection after he took down the 2018/19 WSOP Circuit Bicycle Casino $1,700 Main Event. The victory brought him a second gold ring of the current series, as well as a third first-place finish at the Bicycle Casino, fourth WSOP Circuit title during the ongoing 2018/19 season, and a seventh gold ring in total. Yu demonstrated another impressive performance in the Circuit just to cement himself as a player with outstanding achievements at his hometown casino, the Bicycle. The player himself reminded that he has been playing tournaments at the Bicycle Casino since 2014 but he still had zero victories until the last year. The victorious march of Yu started in December 2018, when he won the $400 H.O.R.S.E event at the Bicycle stop of the Circuit. 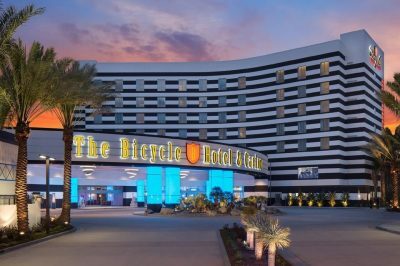 The $1,700 Main Event at the Bicycle Stop of the WSOP Circuit gathered a 678-entry field, with the players accounting for an overall prize pool of $1,027,170. So far, this victory has been one of the biggest wins of Sean Yu’s career, boosting his all-time live earnings to more than $2 million. 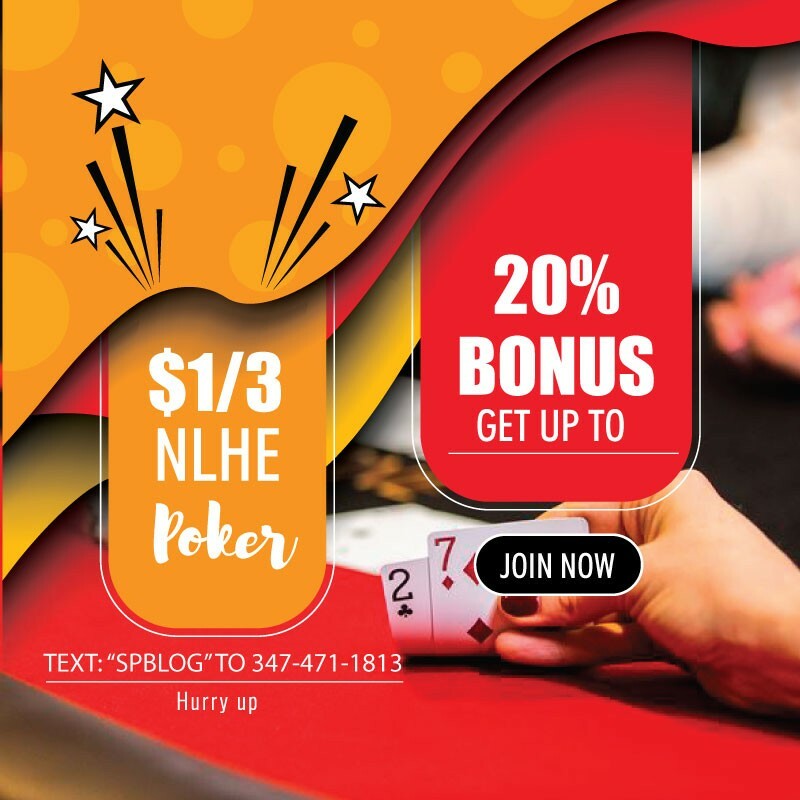 His previous best live cash of $296,941, however, has remained unbeaten since the player emerged victorious from the 2017 WSOP Circuit Cherokee $10,000 Global Casino Championship. Despite him winning the event, it was not an easy start for Yu, as he failed on two entries during the first flight of the Bicycle Casino Main Event. The player also busted out on his first try during the second flight. It was bullet number four which did the work for him, with Yu boosting his starting stack of 30,000 to 394,000. Sean Yu entered the second day of the $400 Main Event fourth in chips, with a stack of just under 400,000 and managed to remain in the upper half of the leaderboard throughout the entire day, ending Day 2 as a chip leader with a stack of 4,575,000 in chips on his account. Andrew Moreno, who was to turn out as the most fierce opponent of Yu until the very end of the Main Event, started Day 3 second in chips. In the end, it was them two who clashed for the title, with the tension reaching its highest at the times when the two of them swapped positions on several occasions. At the time when the heads-up play started, it seemed that the battle could be a lengthy one. Interestingly, this was not the case at all, as it took Yu less than 15 hands to defeat his opponent and conquer the first place. With Sean Yu emerging victorious from the 2018/19 WSOP Circuit with his second gold ring in the ongoing series and a cash prize of $210,585, Andrew Moreno remained on the runner-up position. He was granted a $130,295 cash portion for his efforts. Mateus Lessaremained third and took home a prize of $95,570. The fourth position in the ranking was occupied by Benjamin Moon, followed by Aaron Messmer. Scott Vener remained sixth, while Jordan Meltzer and Ralph Wong got seventh and eighth, respectively.